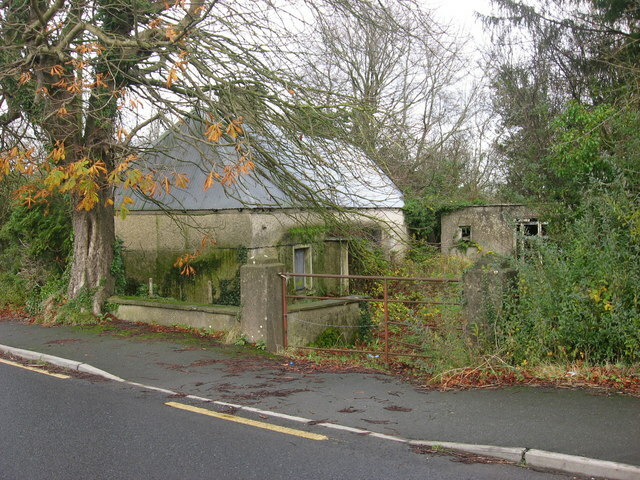 Abandoned cottage in the shadow of a large chestnut tree. Shown on the O.S. 1st edition, surveyed 1836.